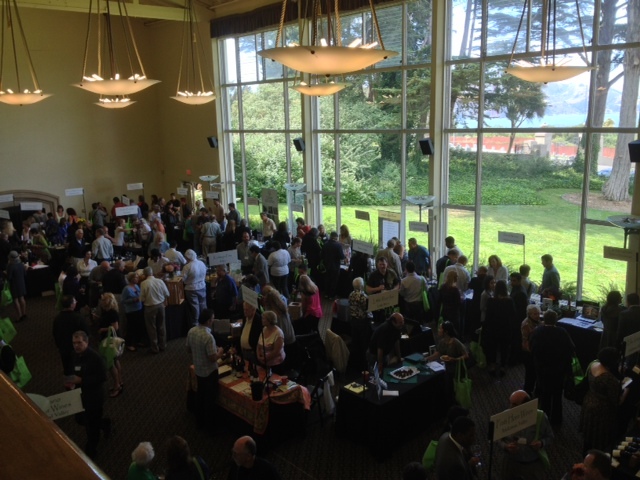 After months of planning, the Taste of Mendocino went off almost without a hitch. 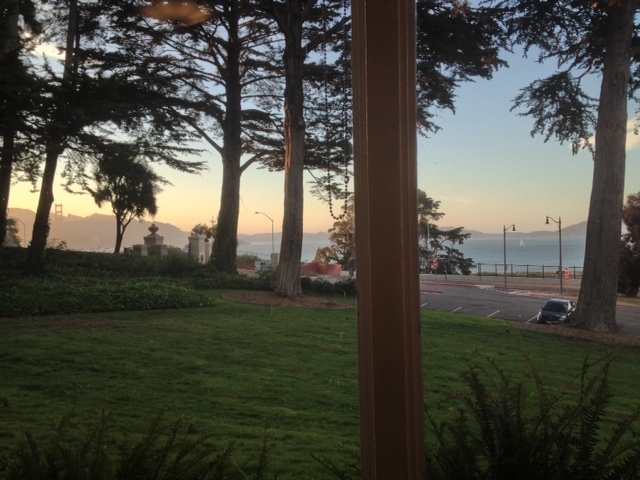 It was last Tuesday at the Golden Gate Club in San Francisco’s Presidio neighborhood. Why do the Taste of Mendocino in SF, you ask? The goal is to connect Mendo businesses – wineries, food producers, tourism organizations, etc – with Bay area customers. The first part of the day is for trade and media, and then it opens to the general public for the last two hours of the event. 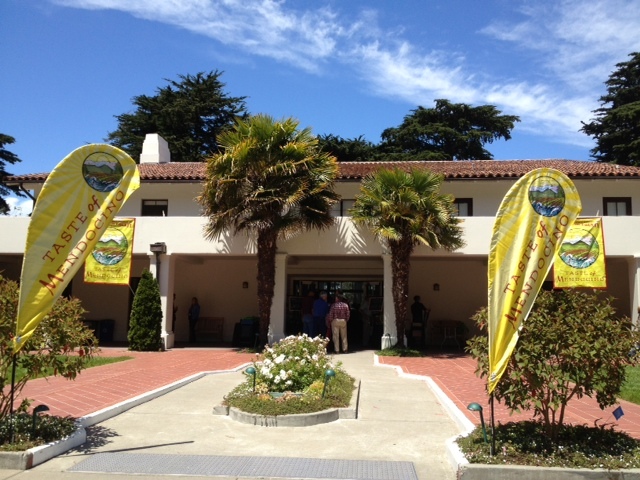 We had a stellar planning committee, enthusiastic vendors, and tons of interest in both the Mendo and SF communities. The event has been going on for years so it has a good reputation, and positive feedback flowed from vendors and participants alike. I was so excited to be part of it and I’m already looking forward to helping out again next year. Here are a few pictures I took from the day. 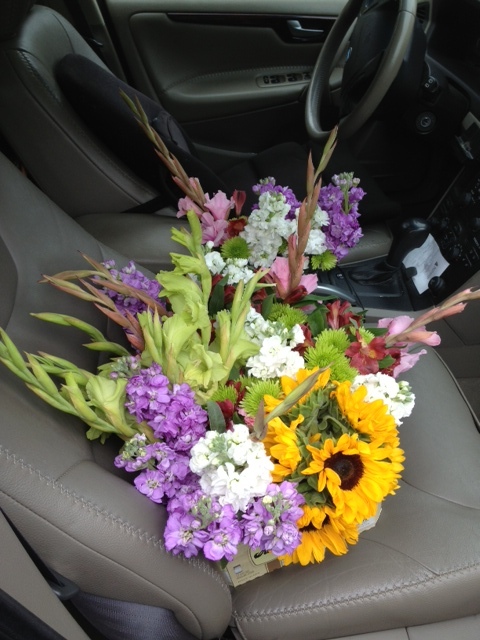 I got to arrange the flowers – a dozen Mason jars’ worth. We felt a jar would add to the “Mendo vibe” (plus it’s the easiest and cheapest vase around). Gorgeous view of the bridge and water! I took this just as we were wrapping up so it has a nice evening glow. 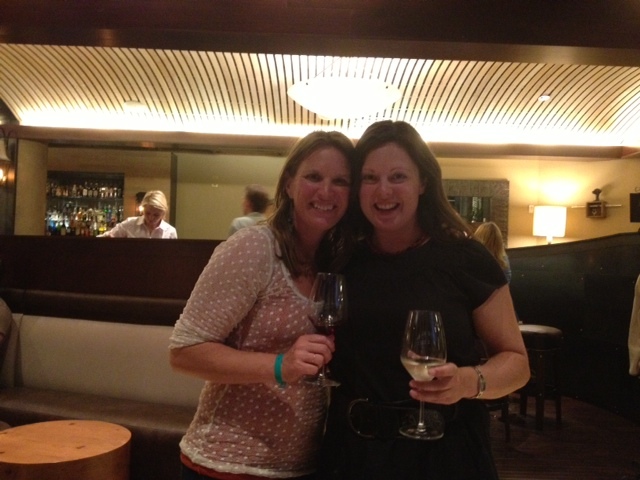 Jen and I enjoy a well-deserved glass of wine at the after party at Dixie. Wow! It looks like a great event! I’m sure you added your special touches. Love mason jars as vases. They let the flowers shine.